With the Big Three (Telus, Bell, Rogers) dominating the Canadian wireless landscape, Virgin Mobile, now a subsidiary of Bell Mobility, seems to get forgotten that it too supports the iPhone! This week, Virgin Mobile has extended its existing $55 Smartphone student plan until further notice. The plan is available to both current and new Virgin Mobile customers. If you are into Virgin Mobile, the plan is available at your local Virgin Mobile or Apple Store. 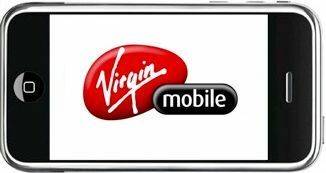 As an existing Virgin Mobile customer, just make sure you have a smartphone and then call Virgin Mobile to switch. Note that as with any student plan, the $55 Smartphone student plan will require valid student identification from a post-secondary institution in Canada.